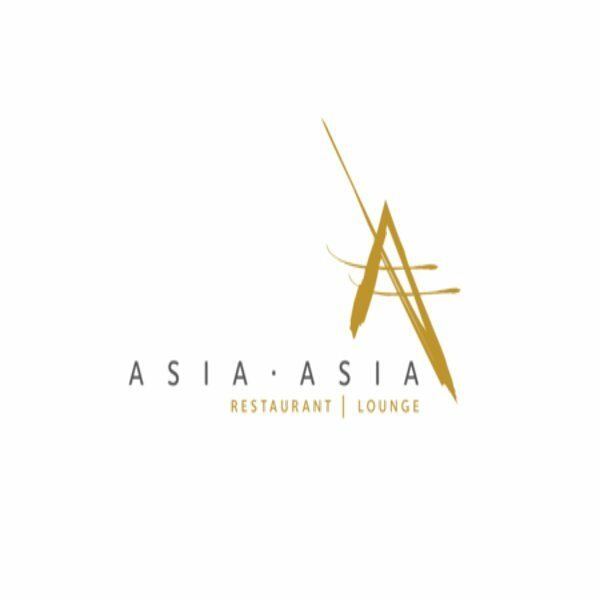 Restaurant & Lounge Asia Asia takes its inspiration from the ancient Spice Route travelled by traders of old, and has been exquisitely furnished to reflect this famous journey from Asia Minor through to the Far East. The culinary direction of Asia Asia is headed up by Group Executive Chef Sang Lee of Solutions Leisure Group. Guests can expect a fusion of Pan Asian and Middle Eastern flavours with signature dishes such as Moromi Miso Black Cod, Crispy Aromatic Duck, Beef & Truffle Dim Sum, Duck & Dragon Maki and much more. The restaurant has been elegantly decorated with enticing and unique pieces of artifacts, each with a unique story of history to tell.